Many vehicles to choose from! Inventory changes daily. Visit us online at www.autobizhawaii.com to view our inventory, and call to check for new arrivals. ****************Loan approval all Credits**************** Guaranteed Credit Approved through national lenders. Financing Available for everybody. All approvals are based on credit history, terms and conditions may apply. Financing available O.A.C. All you need is to come to the shop with your documents as below. 1.ID< 2.Pay stub 3.Bank Checking Account Statement (If possible for lower down payment) 4.Residential Approve(Utility ,Medical, Phone bill statement -----etc..) 5.Down payment and 5 complete References(Tel. Address. Name. Relationship) 7. Driver License. Drive Home Same day!  Bad credit/ No credit?-----------------No Problem! First Time Buyer?---------------No Problem! www.autobizhawaii.com Tel:808-772-4785 Address:709 Ahua St. Honolulu, HI. 96819. Used, Pre-Owned. All sales price is base on cash only. Final price will depend on credit history, O.A.C. Good Credit, Bad Credit, Bankruptcy ,Loans. All sale prices are deal plus 4.712% tax,$125 title fee , $395.00 documentation fee and DMV registration fee. If you need finance, please talk with salesperson directly. Terms and Conditions may apply. 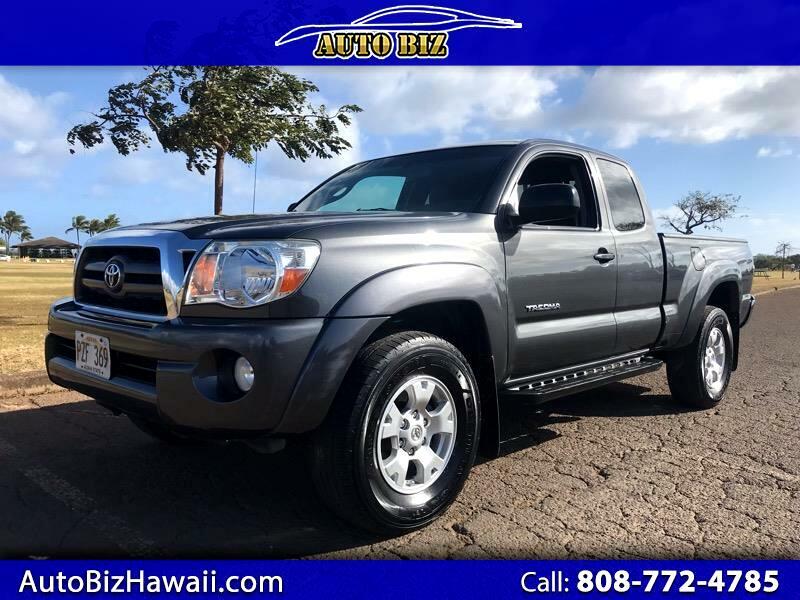 www.autobizhawaii.com Tel:808-772-4785 Address:709 Ahua St. Honolulu HI 96819 Our company also have Accord, Civic, CR-V, CR-Z, Crosstour, Fit, Insight, Odyssey, Pilot, Ridgeline, Nissan, 370Z, Altima, Armada, Cube, Frontier, Juke, Maxima, Murano, Pathfinder, Quest, Titan, Versa, Beetle, CC, EOS, Golf, GTI, Jetta, Jetta SportWagen, Passat, Tiguan, Touareg, Accent, Azera, Elantra, Genesis, Santa Fe, Santa Fe Sport, Sonata, Tucson, Veloster, Chevy Chevrolet Equinox, camry, acura, quality, ford, f150, f-150, tacoma, highlander, corolla, prius, camry, toyota, bmw, gmc, truck, jeep, gs300, lexus, subaru, vw, volkswagen, mini, pontiac, dodge, 300, s2000, deal, certified, cpo, used, preowned, pre-owned.All sale price is base on cash only,If you need finance price will be different depent by your credit.,Good Credit, Bad Credit, Bankruptcy, Loan, In house finance. All sale price is cash deal plus 4.712% tax,$125 title fee , $395.00 documentation fee and DMV registration fee. If you need to finance talk with salesman directly. Auto Biz - Many Used cars and trucks to choose from! Come see us today! Mahalo for your business! At Auto Biz we are proud of the quality used cars we sell and our dedication to serve the needs of our customers. This is reflected in the amount of repeat business we receive. Whether this is your first purchase with us or one of many that you’ve had, you can count on our dedicated sales staff to make it the best buying experience possible. Give us a call today!